Leica is a familiar brand amongst photographers, known for their well-designed and well-built cameras that are handmade in Germany. 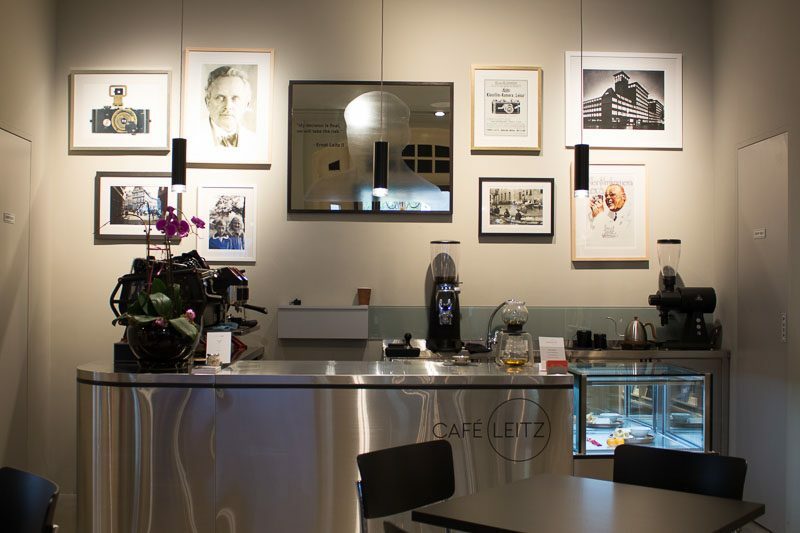 Photography enthusiasts will be pleased to know that Leica has recently set up their third Cafe Leitz at Raffles Hotel. I have recently taken an interest in photography and excitedly headed down to have a look. 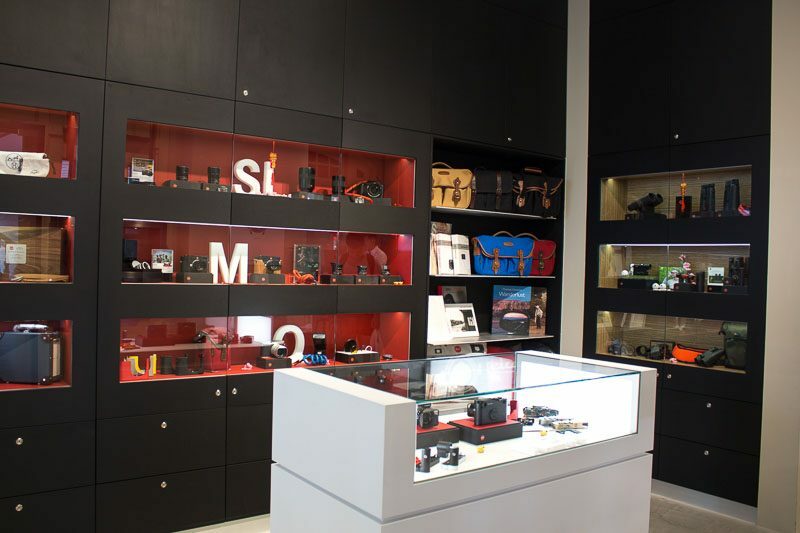 Walking through the glass doors, I found myself in the Leica Galerie, which was clean and minimalistic. 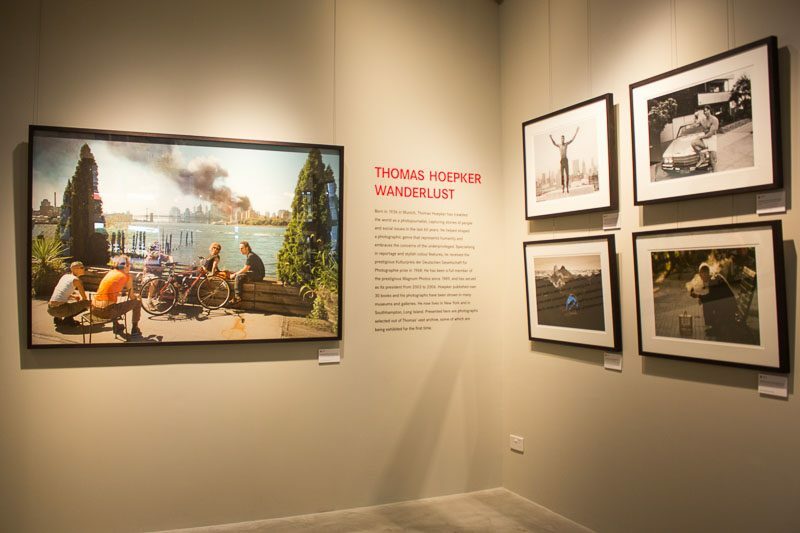 The focus was on the beautiful photographs on the walls that were taken by Thomas Hoepker, a well-known photojournalist who uses Leica cameras for his works. At the other end was a Leica Store, which had cameras, lens, bags, and watches on sale. Right in the middle of it is Cafe Leitz. The 12-seater area may sound a tad small but the quiet and peaceful ambience makes you feel right at home. There isn’t much choice on the menu, which changes frequently as they partner up with varying establishments. 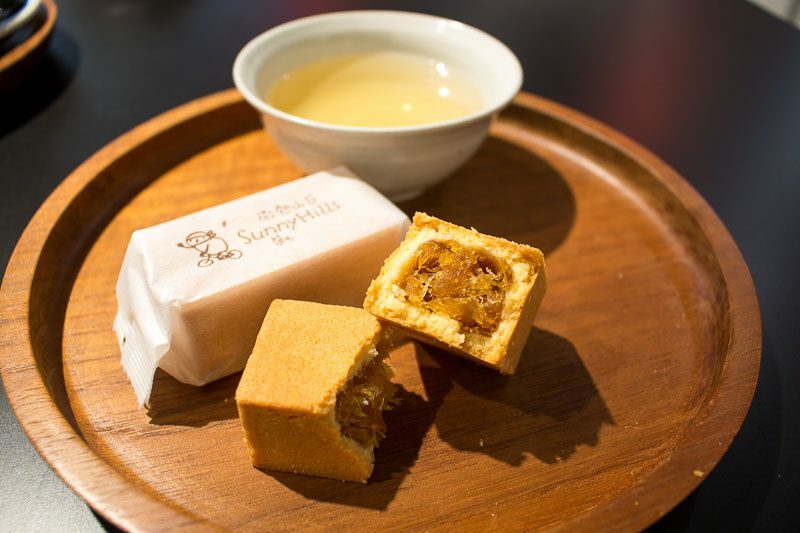 I went in January and they had partnered up with SunnyHills from Taiwan to provide pineapple cakes and freshly brewed tea till then end of the month. 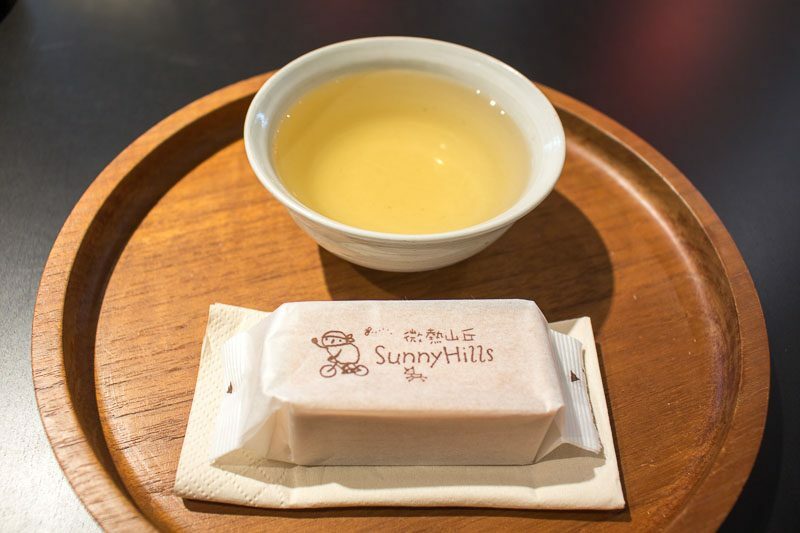 I went ahead with the SunnyHills Spring Oolong Tea, which was steeped gently before serving. It was light bodied and held a mellow, toasted flavour profile. The Pineapple Cake featured a thick and buttery crust filled with a rich, fibrous pineapple centre. It was very fragrant and every bite felt like an indulgence. Fortunately, it was not too sweet and paired well with the tea. We also got a White Latte, in collaboration with specialist coffee brand Alchemist. The roasted single-origin Brazilian beans produced a creamy, medium-bodied cuppa. While you are at it, you can browse through the numerous photography-related magazines and books on the racks whilst enjoying your coffee. 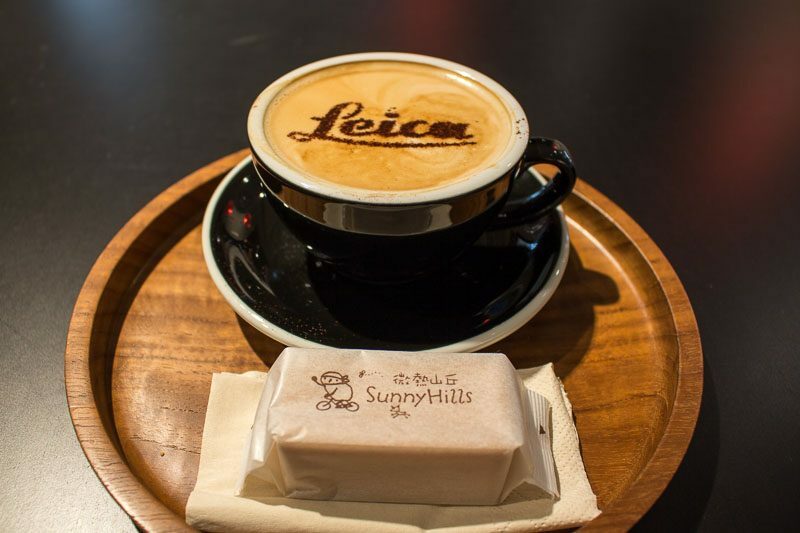 Cafe Leitz Singapore is the perfect place to unwind from the hustle and bustle of our city. For those who are not that into photography, the interior and ambience are more than enough to warrant a visit. Who knows, this might spark your interest in photography. 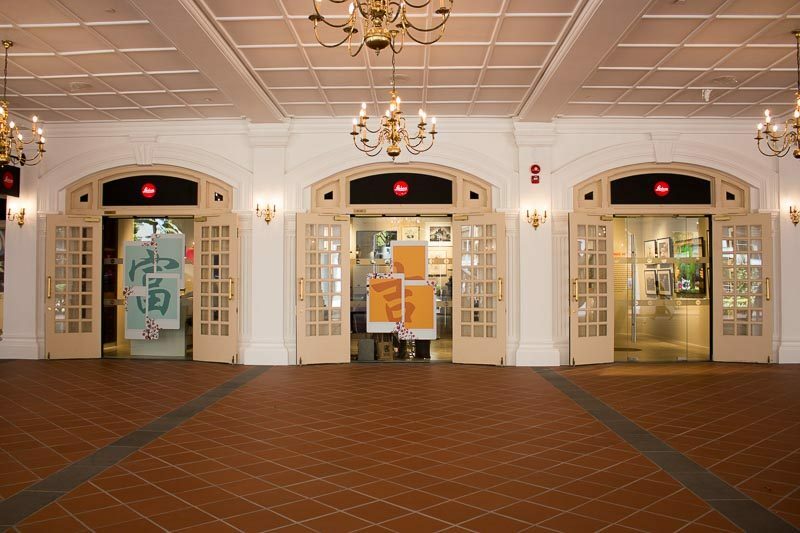 There is nowhere else in Singapore you can get the complete Leica experience. Prices: Free entry, complimentary coffee and cakes.